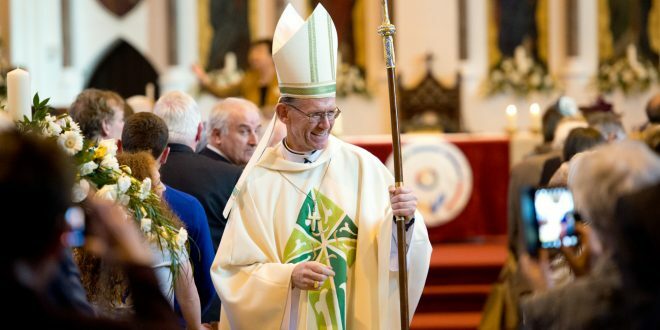 This Sunday, Bishop Fintan Monahan will be the chief celebrant at mass for the conclusion of Catholic Schools Week 2018. This mass will be broadcast by RTÉ Radio 1 Extra at 11am from the Cathedral of Saints Peter & Paul, Ennis. As well as the local parish community of Ennis, the liturgy for this year’s Mass for Catholic Schools Week will be enhanced by the participation of students, staff and parents from local schools. Catholic Schools Week is an all-Ireland annual celebration, which invites Catholic schools to give expression in a special way to the ethos of Catholic education. During CSW schools are invited to reflect on the relationship that exists between home, school and parish. 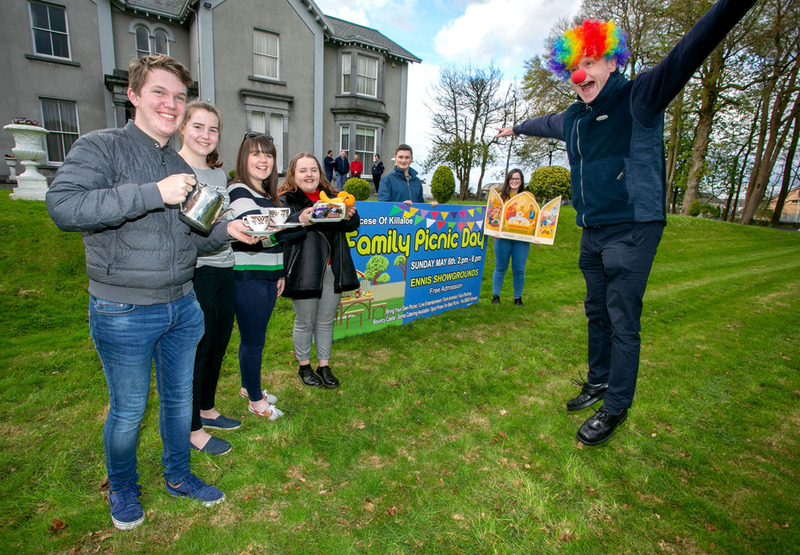 This year’s theme “Catholic Schools: Called to be a Family of Families” connects with the upcoming World Meeting of Families due to take place in Dublin from August 21 – 26. This Sunday, Bishop Fintan Monahan will be the chief celebrant at mass for the conclusion of Catholic Schools Week 2018. Next New lease of life for Our Lady’s site?